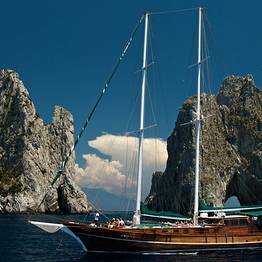 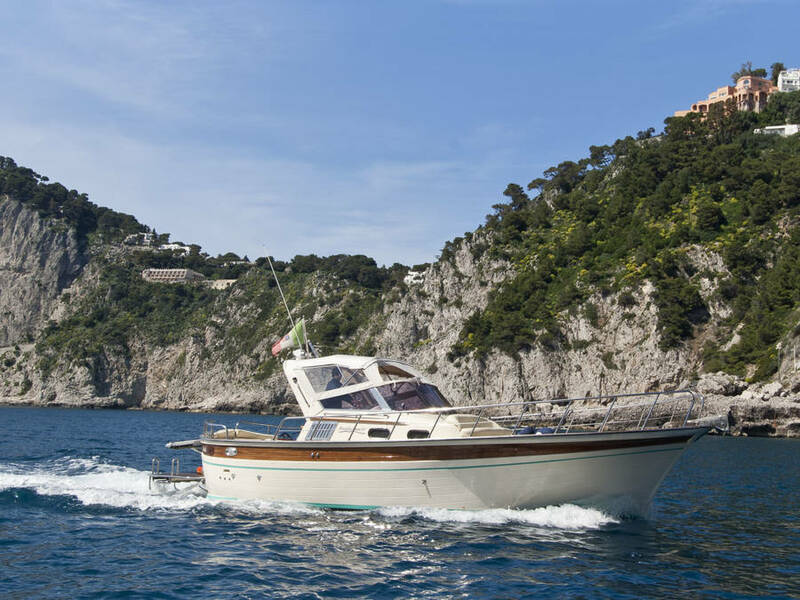 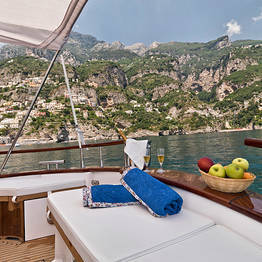 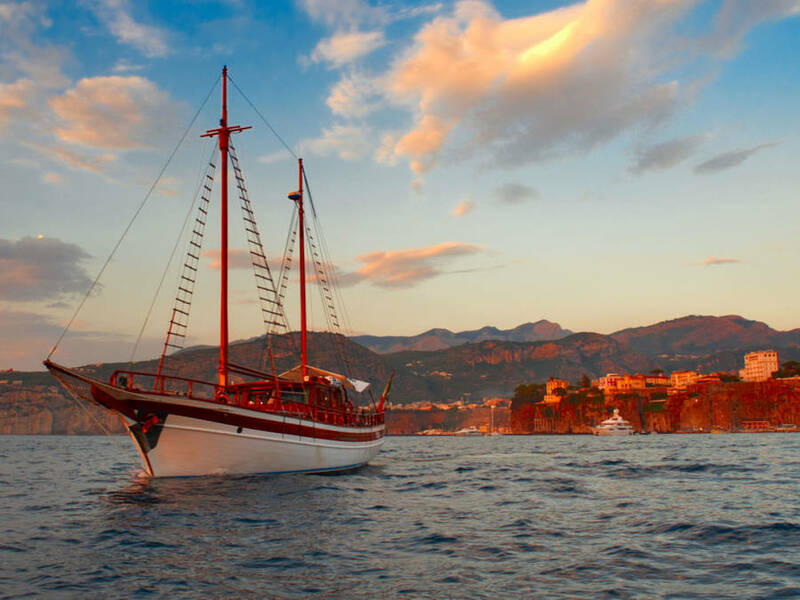 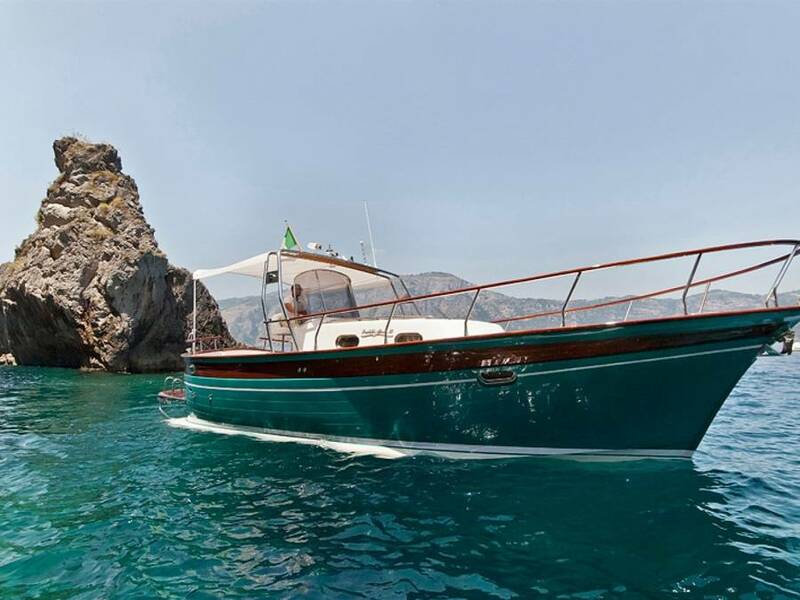 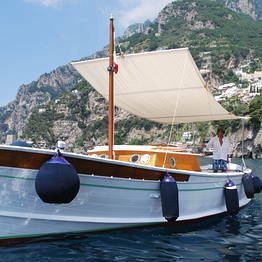 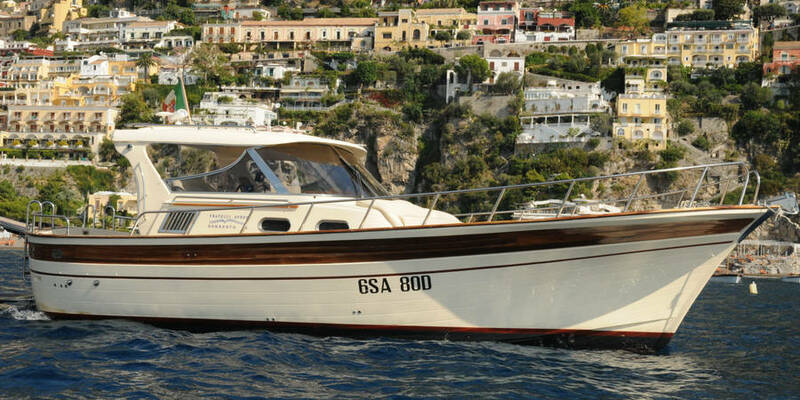 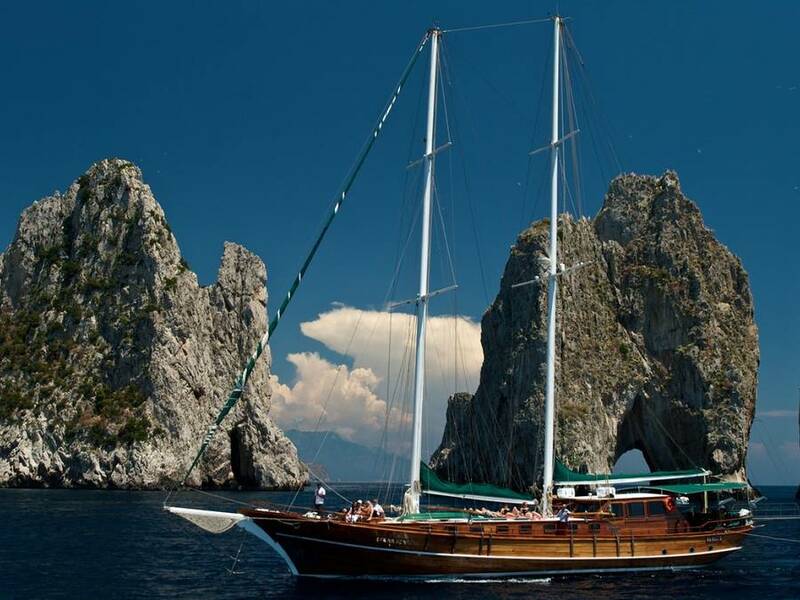 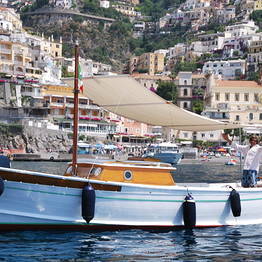 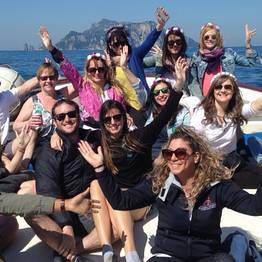 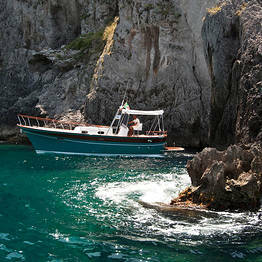 What could be more breathtaking than a boat tour of Capri and the Amalfi Coast? 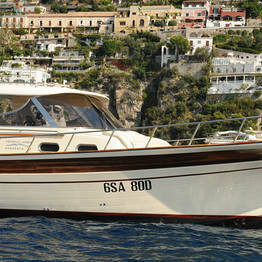 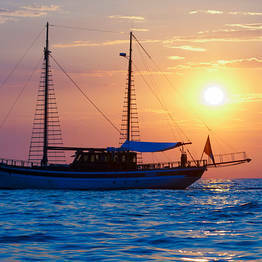 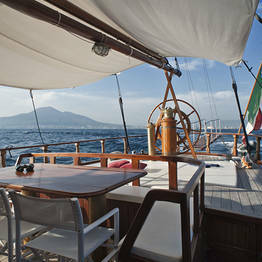 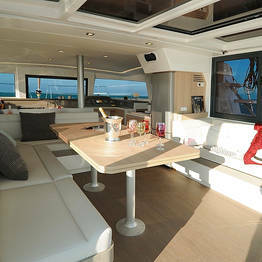 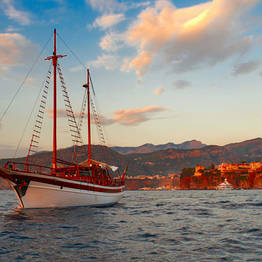 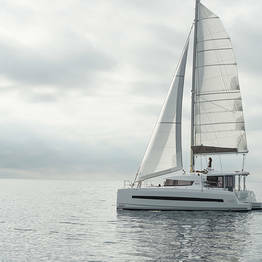 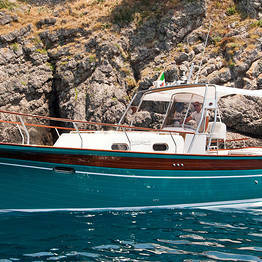 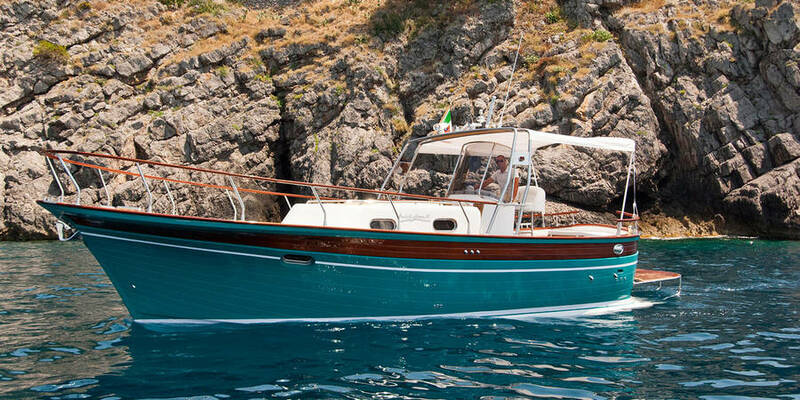 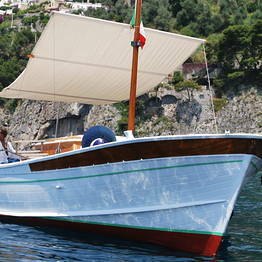 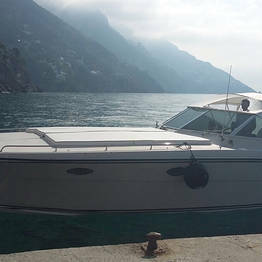 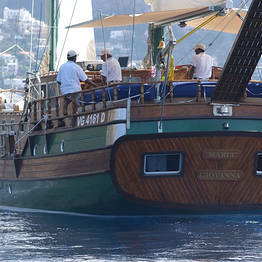 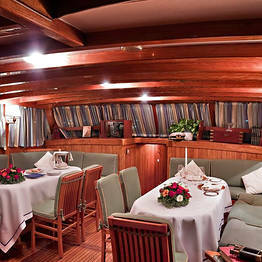 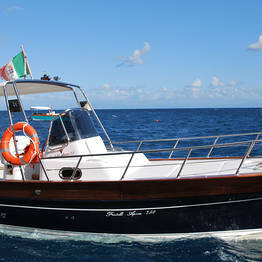 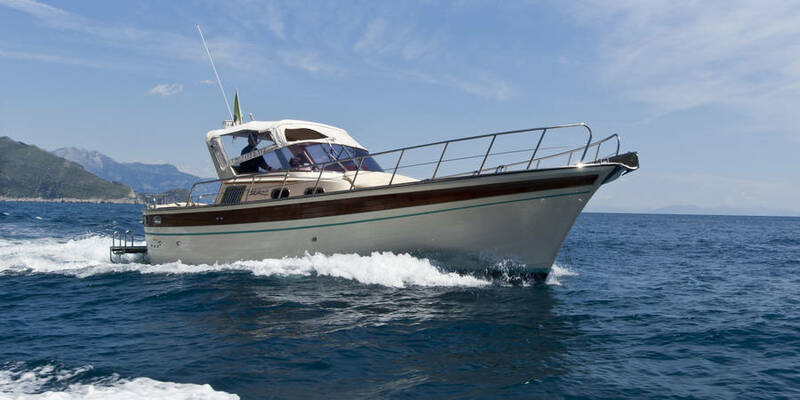 Plaghia Charter (by L'uomo e il Mare) organizes excursions by sea for any group or travel style. 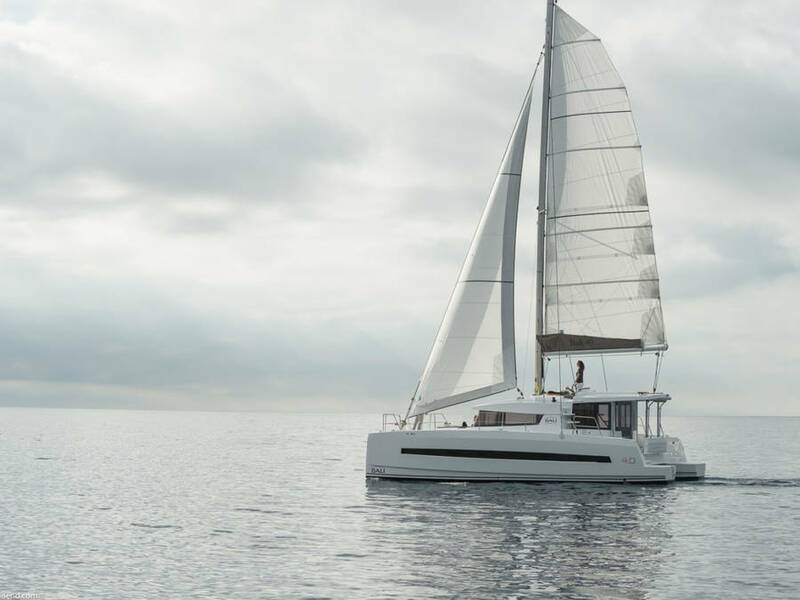 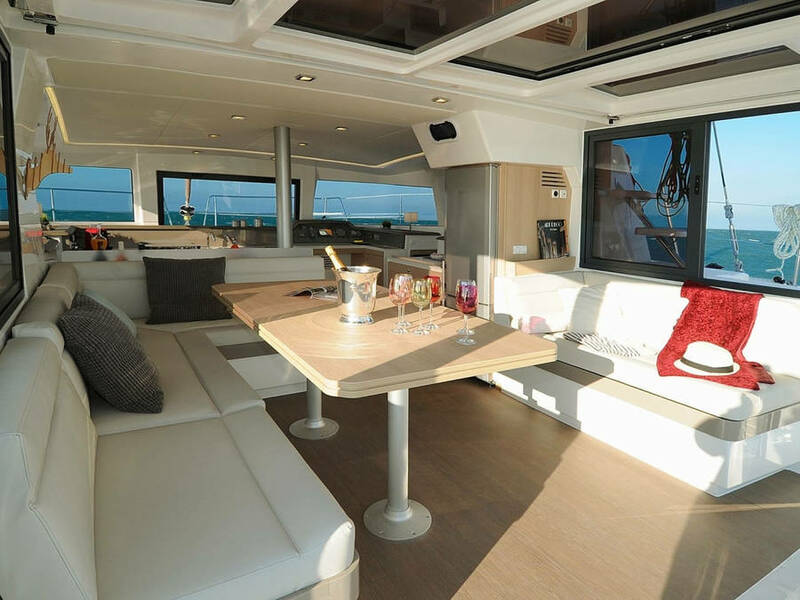 You can charter powerful luxury Itama 38, join a shared group tour, or reserve a romantic sunset sail...the options are endless! 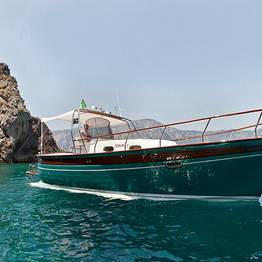 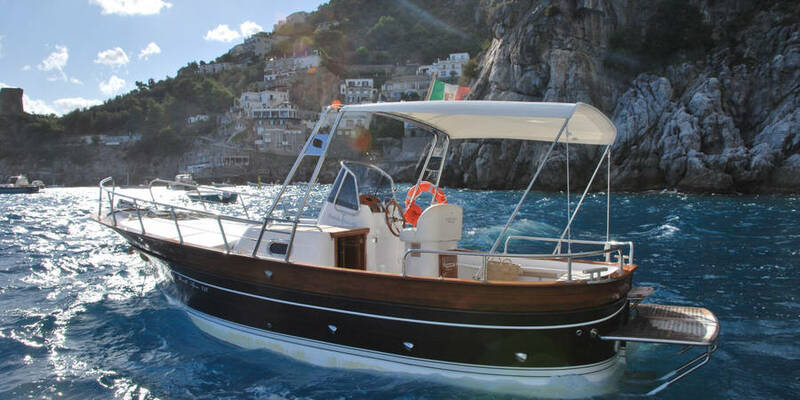 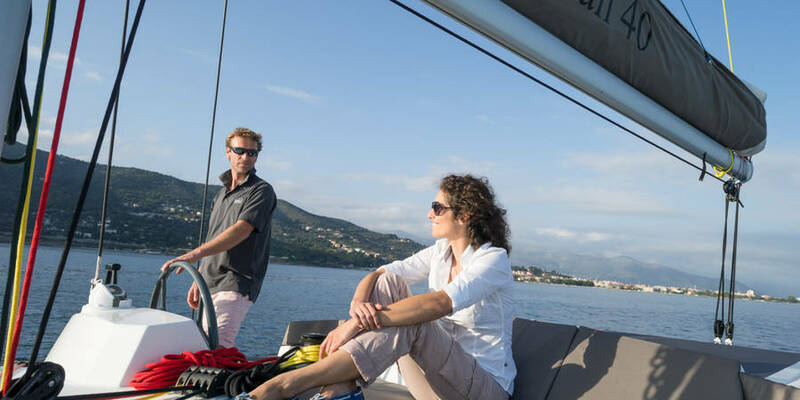 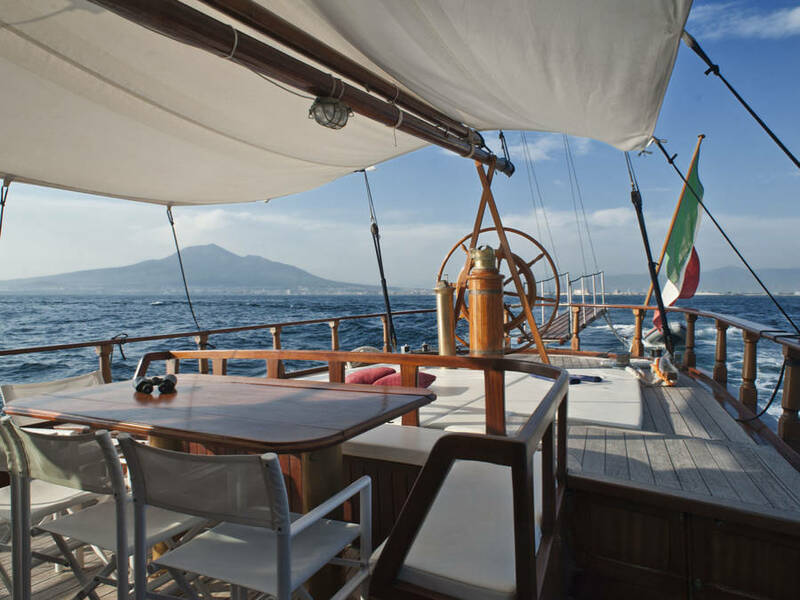 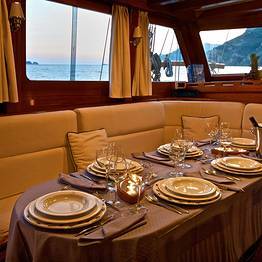 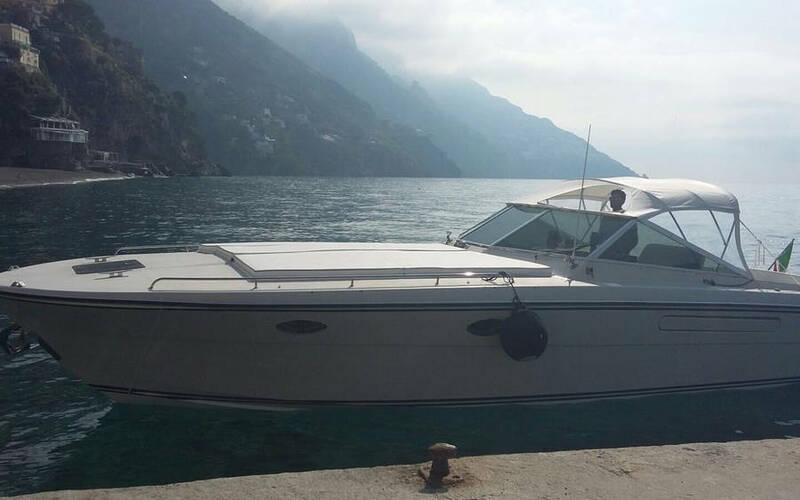 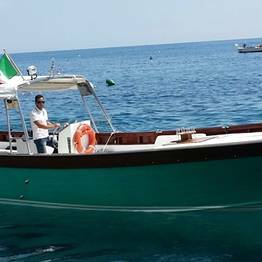 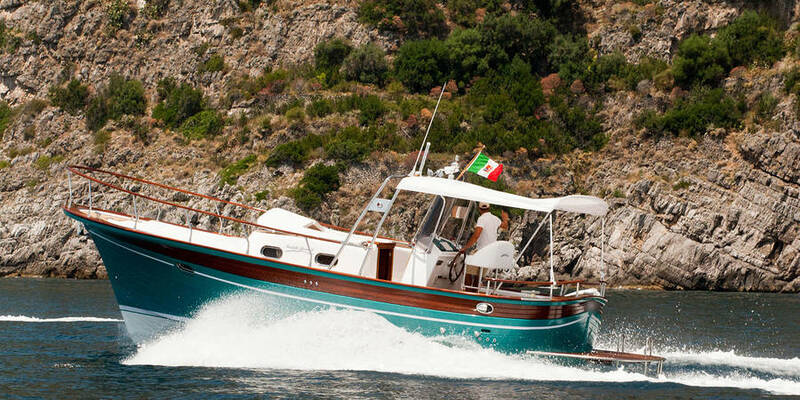 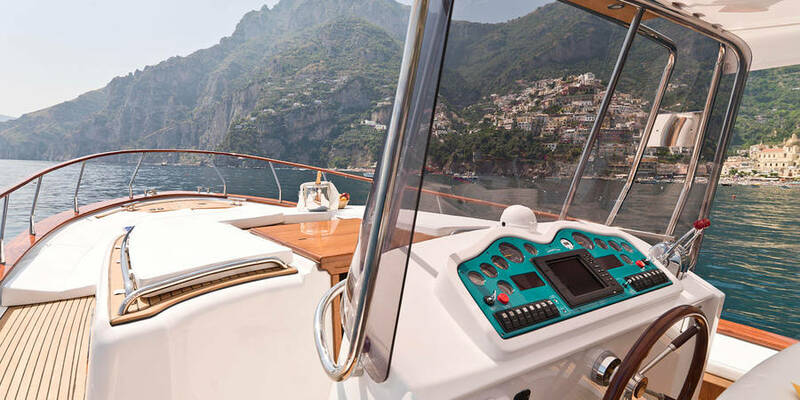 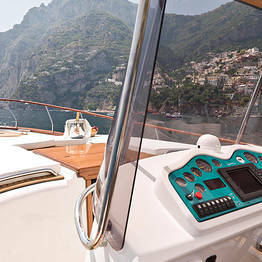 Choose your favorite boat and prepare to have the experience of a lifetime: private tours with a skipper offered by Plaghia Charter are the most magical way to explore Italy's southern coast and islands by sea. 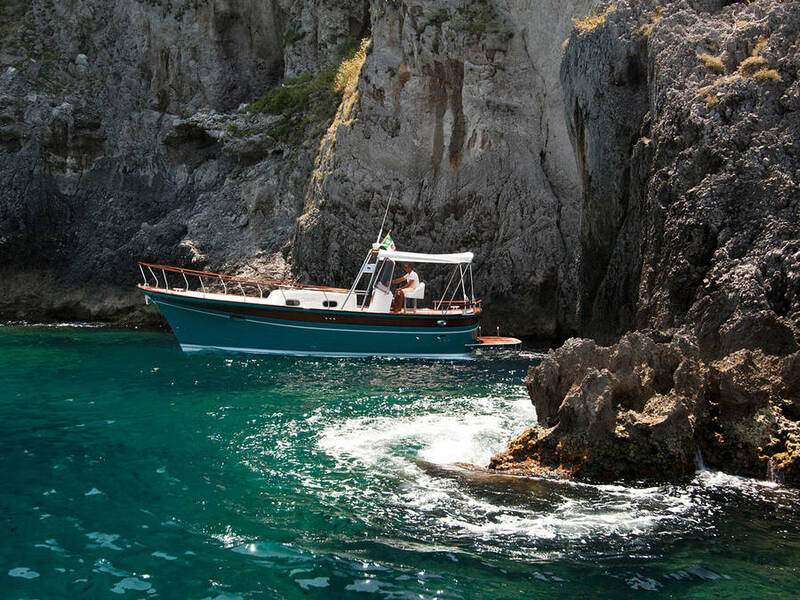 Our expert skippers will help you discover the most breathtaking and unforgettable spots along the coast, including untouched coves where you can dive into the crystalline water and swim in perfect silence. 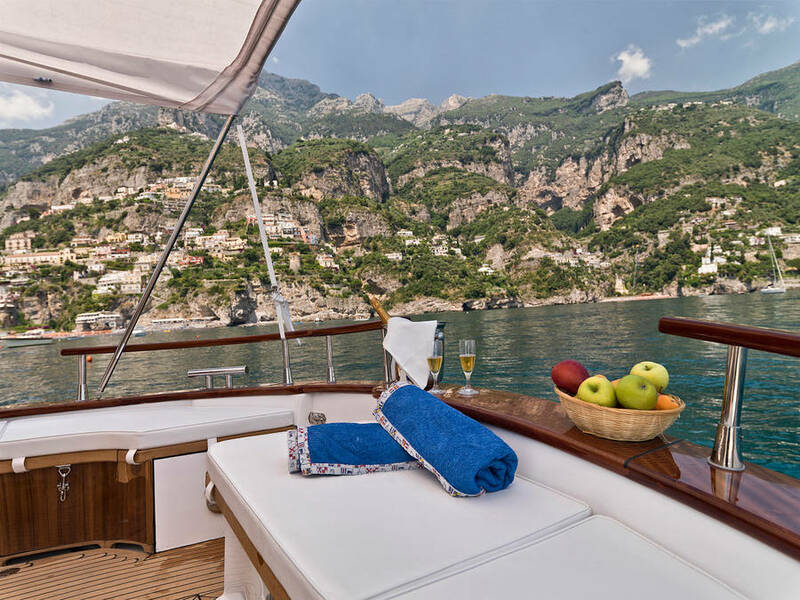 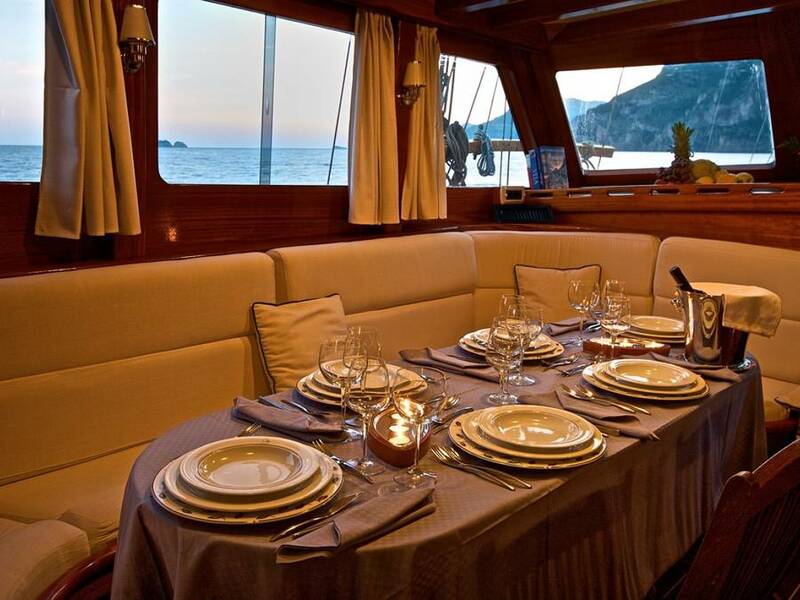 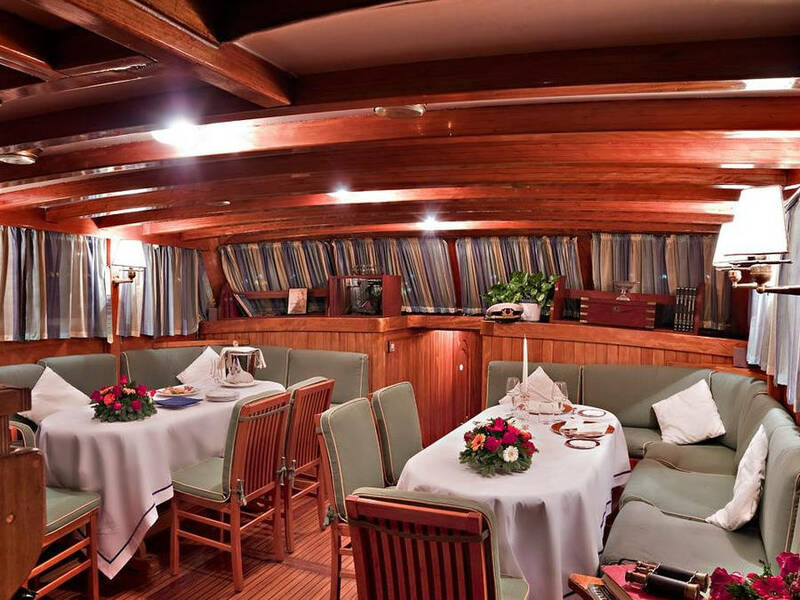 You can customize your boat tour however you prefer, including on-board picnics or restaurant reservations at exclusive waterfront spots.You will even find a bottle of Prosecco on board to toast below the Faraglioni! 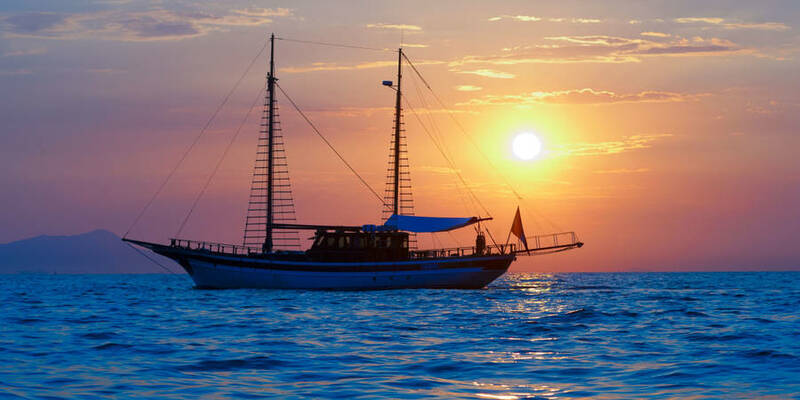 Our group tours are the most convenient way to spend a day at sea without the expense of a private tour. 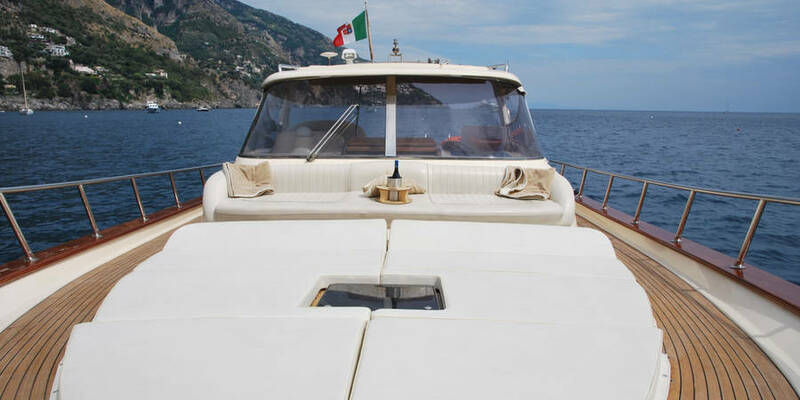 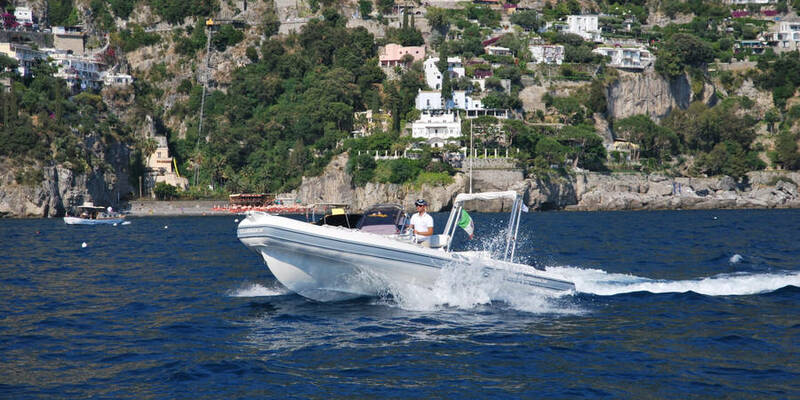 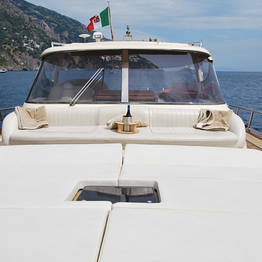 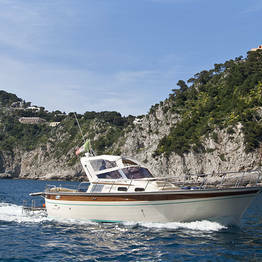 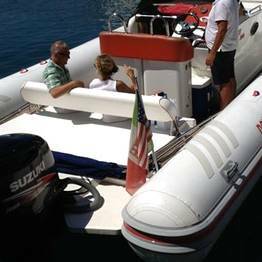 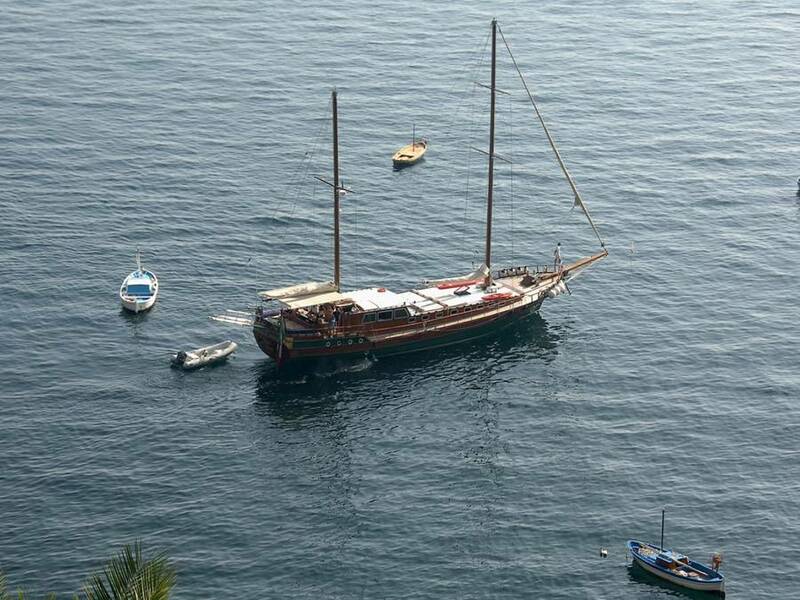 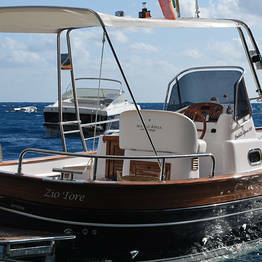 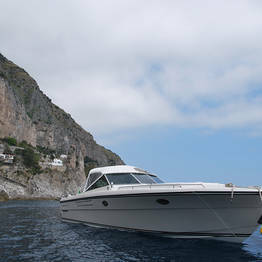 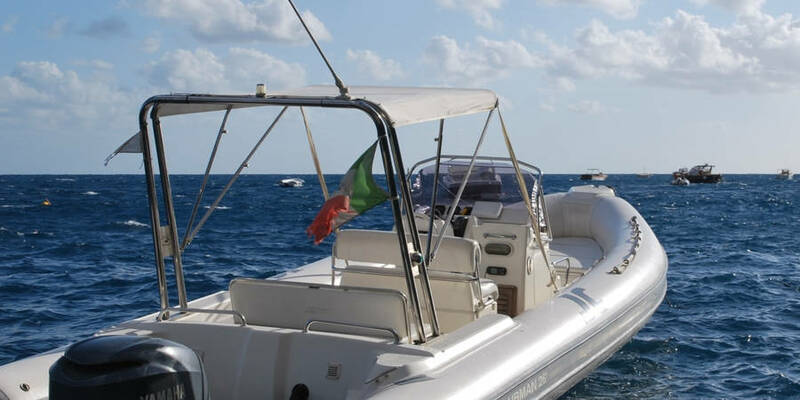 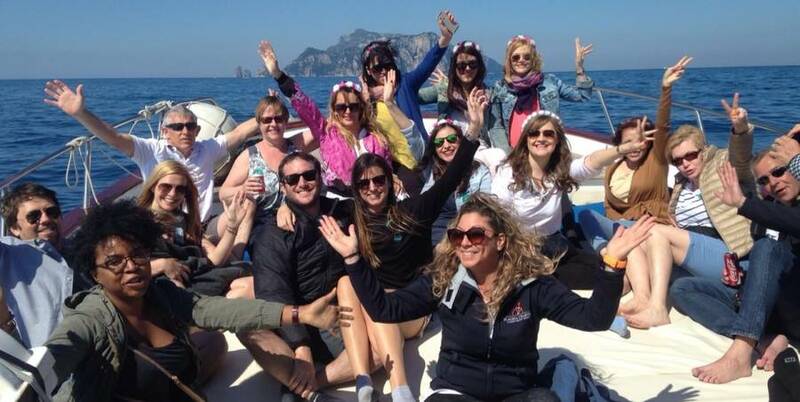 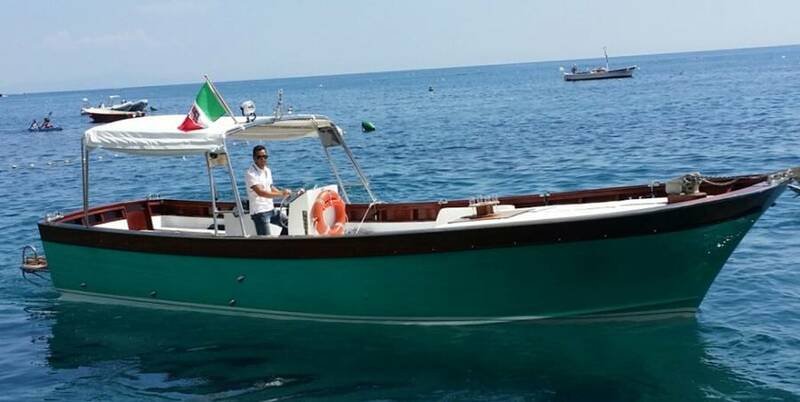 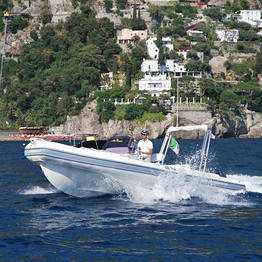 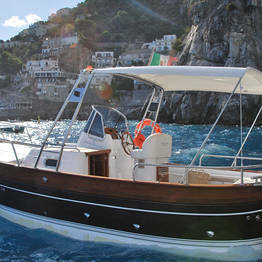 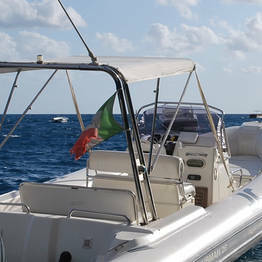 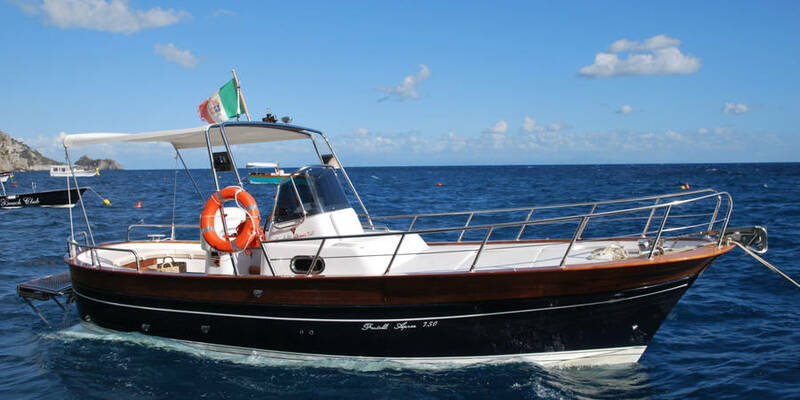 Our boat tour to Capri is particularly ideal for those who want to visit Capri in a day departing from Positano. 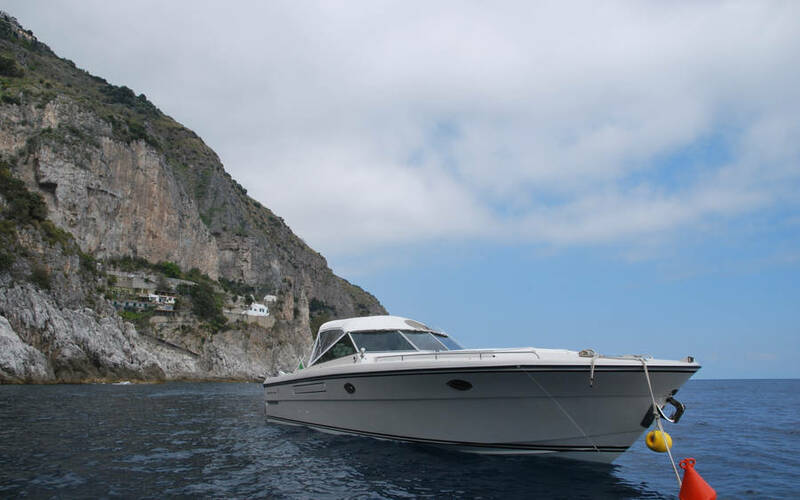 The tour includes a sail around the coastline, a stop to visit the Blue Grotto, and a bit of free time on land to take a stroll through the Piazzetta. 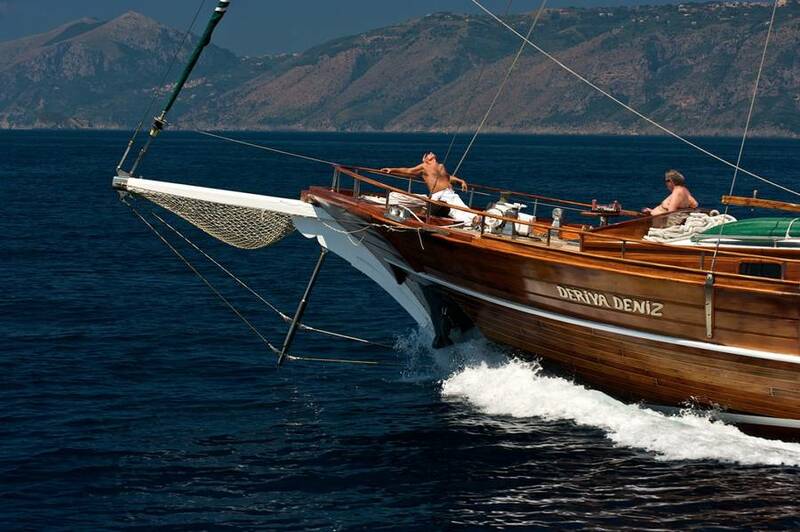 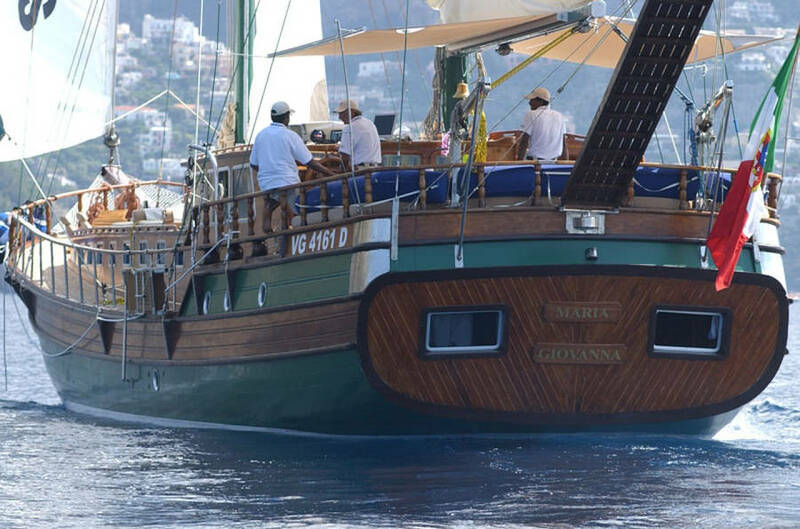 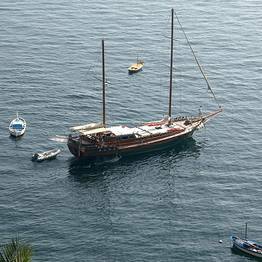 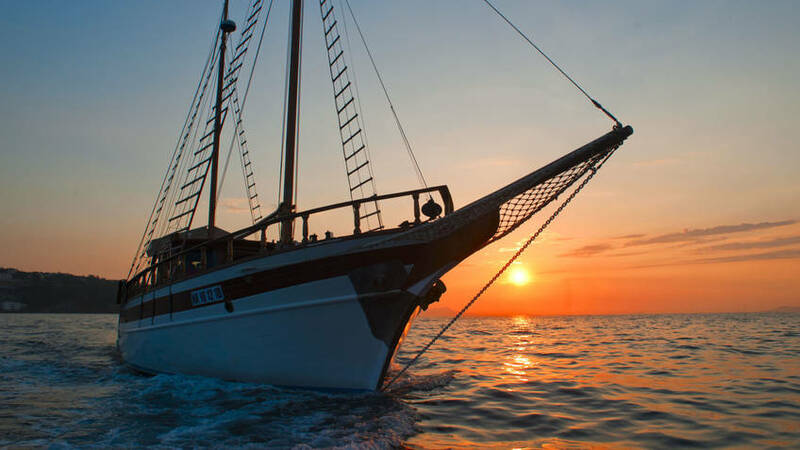 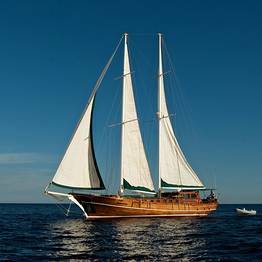 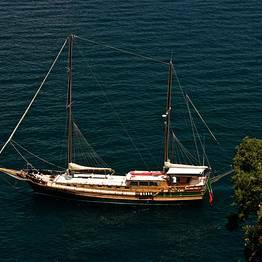 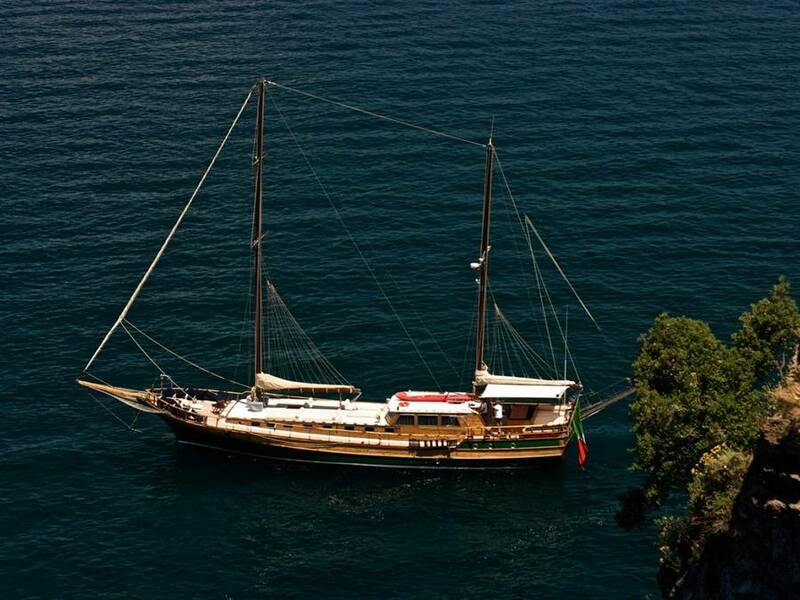 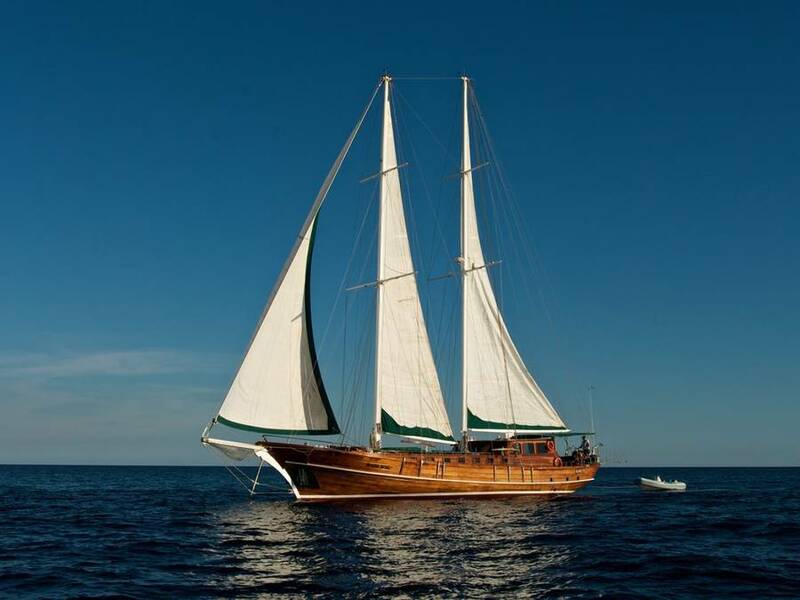 The gulet boats and catamaran in the Plaghia Charter fleet are our crowning jewels. 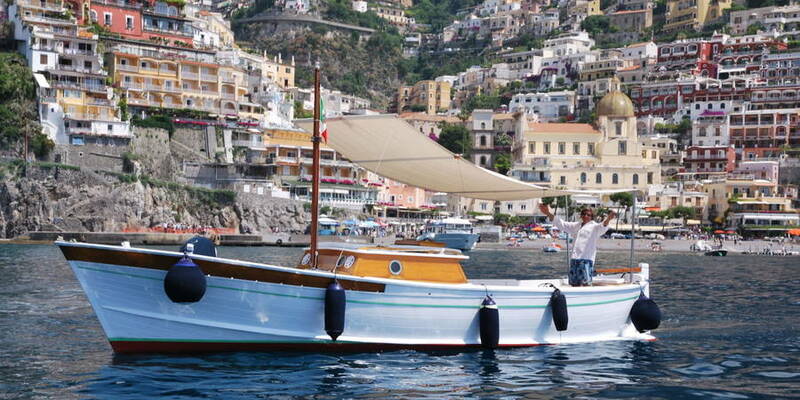 These boats are meticulously cared for and cut a dramatic figure on the water. 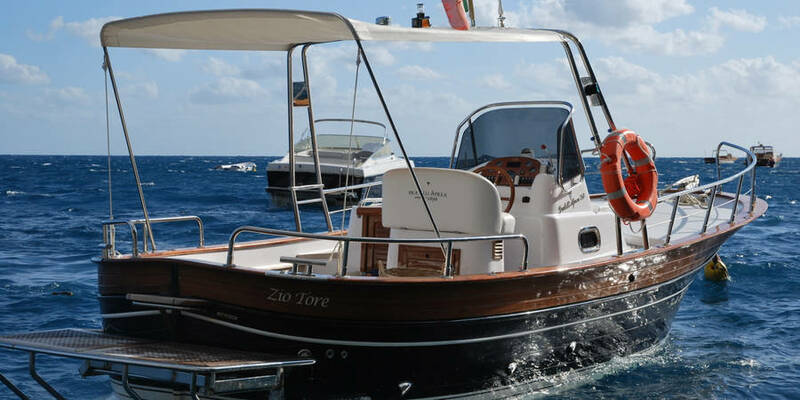 If you want to turn heads when arriving in the port, this is the perfect choice. 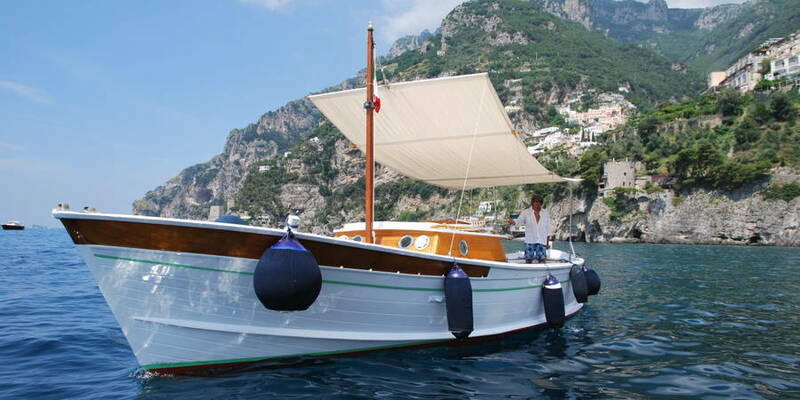 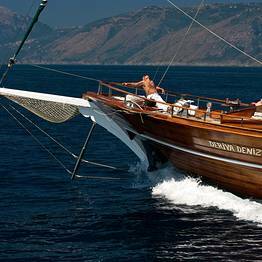 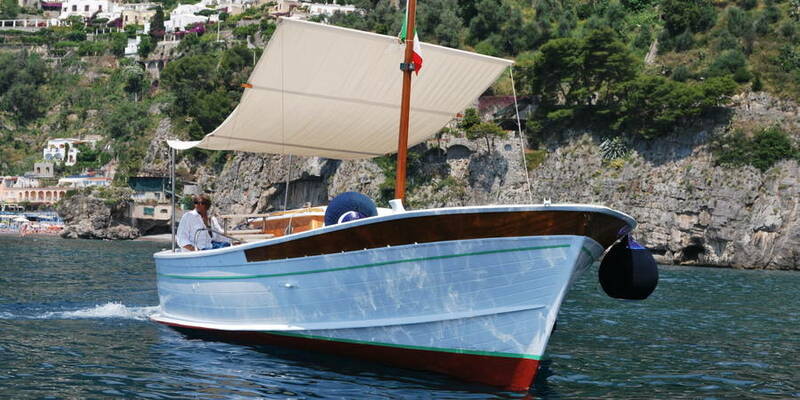 Book one of these beautiful boats to celebrate an important event or special occasion at sea. 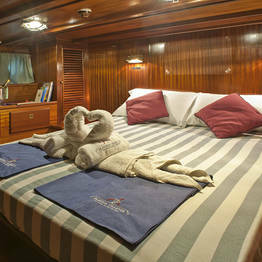 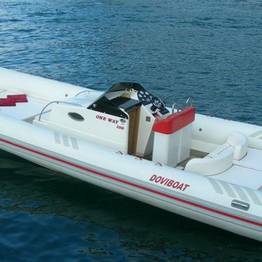 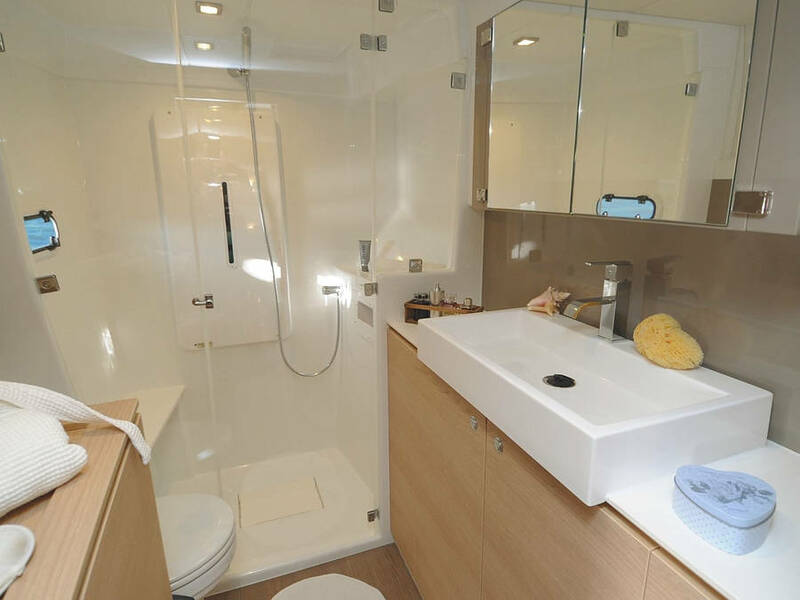 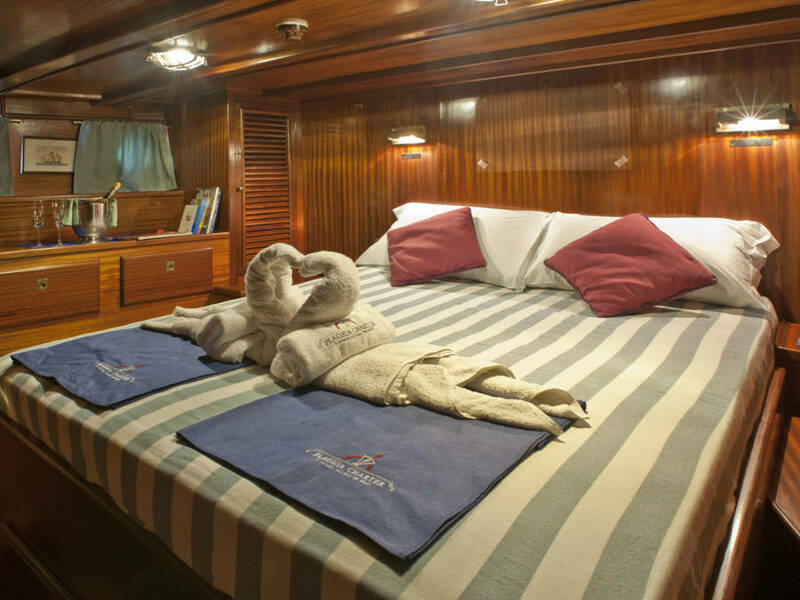 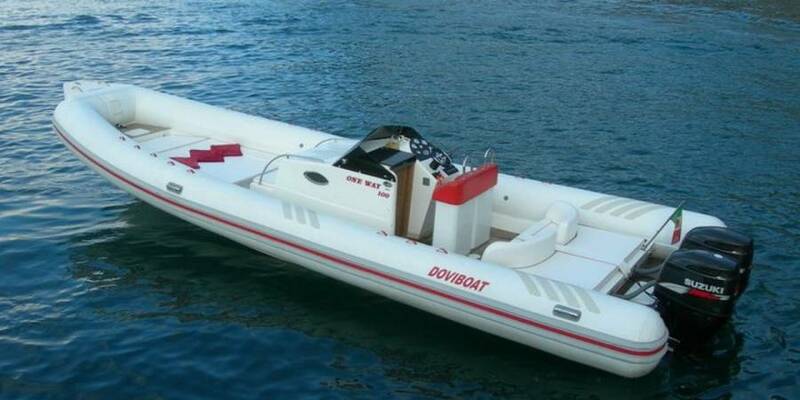 These boats can also be used for comfortable cruises to Greece or Tunisia.